Stephen Mitchell doesn’t seem to fit in anywhere. He hates farming, although he must toil endless hours on the family’s failing farm. He’s not a scholar, for he never had any formal schooling. And he’s neither a husband nor lover, because he’s too self-conscious and awkward to speak to a young lady. But just when his future seems the bleakest, circumstances collide to put Stephen in the middle of a Chautauqua camp-meeting. For the first time in his life, Stephen is inspired to take one small step toward improving his future; and that single small step soon begets another. When the Holy Spirit takes hold, there’s no end to the changes Stephen can make in his life—and no end to the influence he can have in the lives of others. 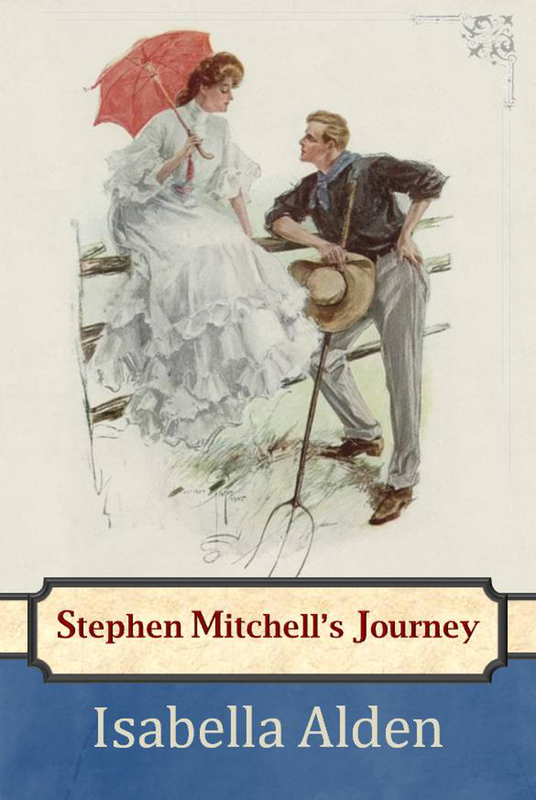 This unabridged edition of the 1893 classic Christian novel includes a biography of the author and additional bonus content. Click here to view sample chapters for your Kindle, PC or mobile device.